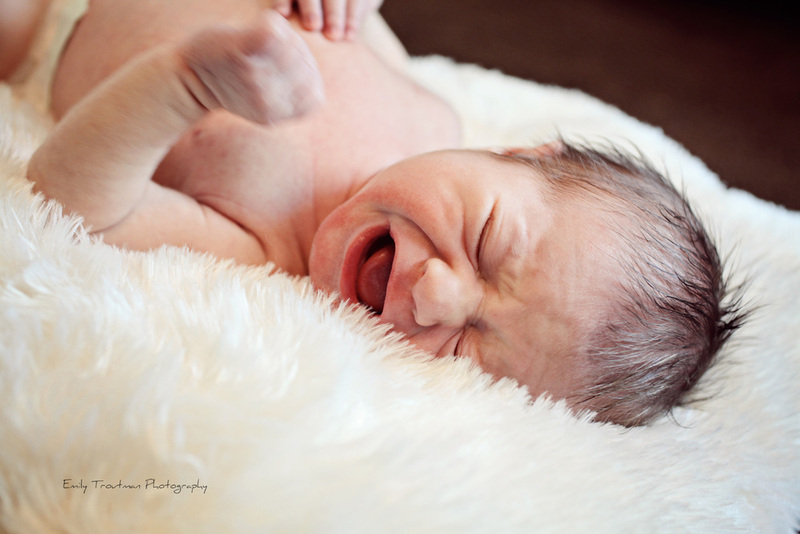 I am always honored to be asked to photograph a newborn baby. The miracle of a precious new child is not lost on me. I think the more I grow in age and wisdom, the more I know that it is truly an honor to get to be a part of this moment in a child's life. 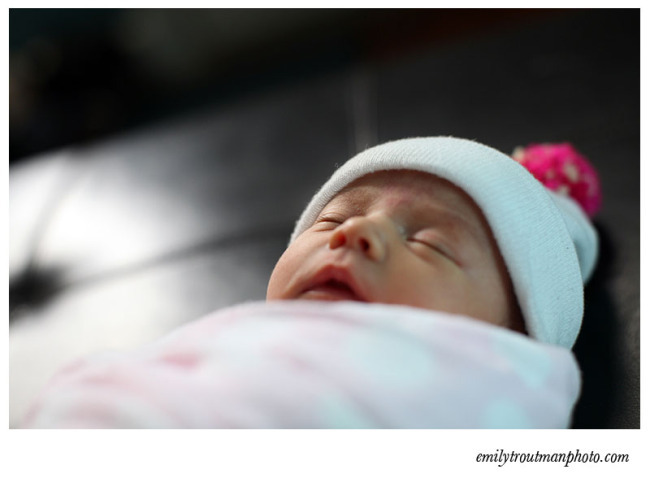 This past week, I got to meet sweet baby A and photograph her in all her pink, cuteness. 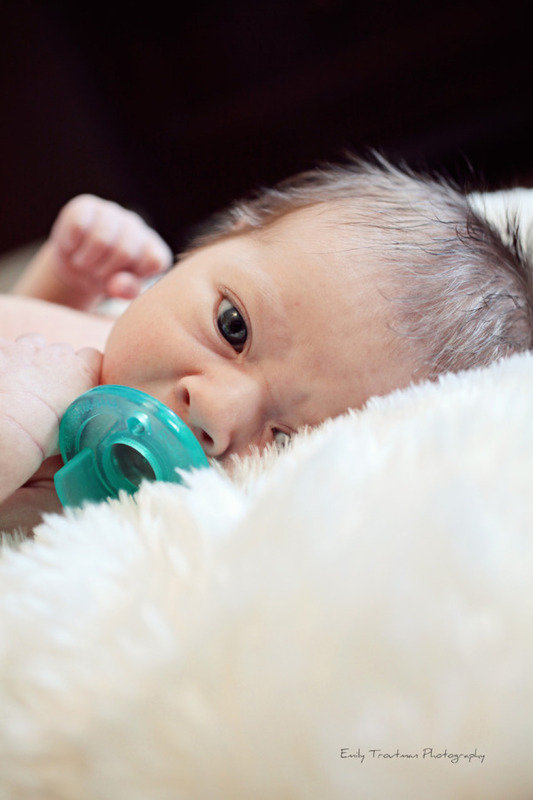 As a mom, I know how fast these moments fly and how fast the baby will change. 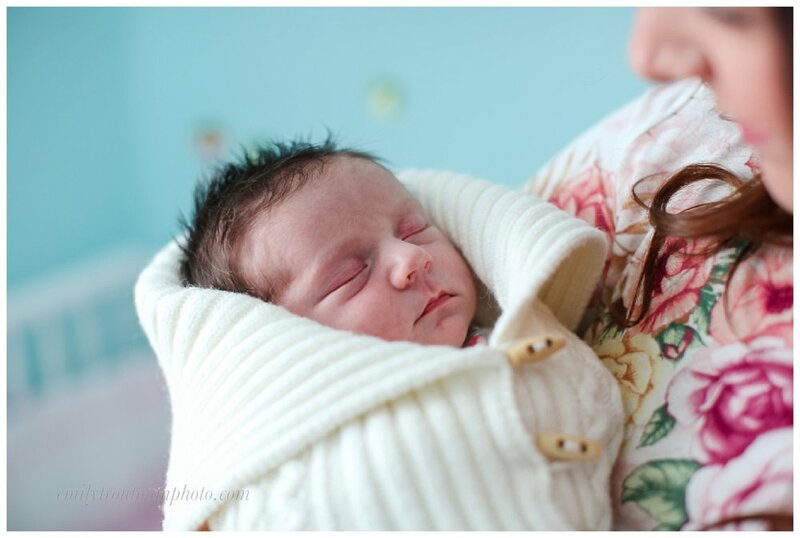 In a newborn session I seek to capture all the little details of the newborn, as well as the story of the family. This sweet family even included some fun, furry members and we didn't miss out on including them in the session! Sweet baby A was just 5 days old here! Babies always tend be on their own timeline. 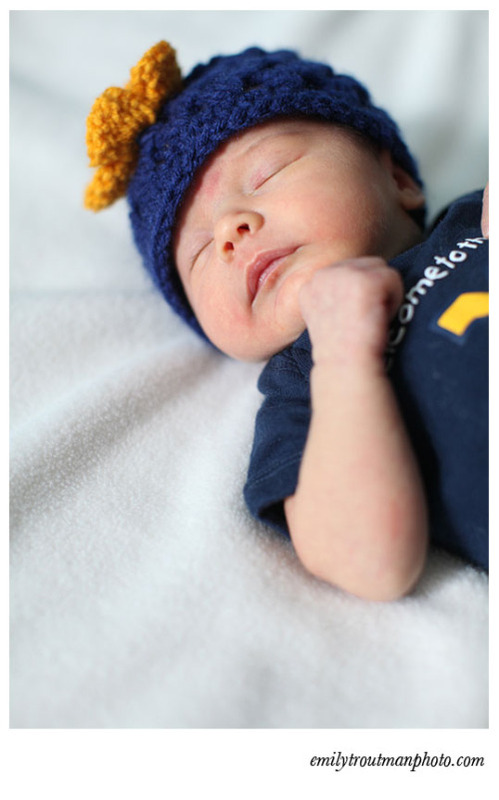 The story of little mister C is one of him having his own agenda when he decided to come three weeks early! We thankfully had gotten in his mama's maternity session the weekend before he came. We had debated because it was brutally cold weather and now we are so thankful we stuck to the plan or else we would have missed the chance to do belly shots entirely! 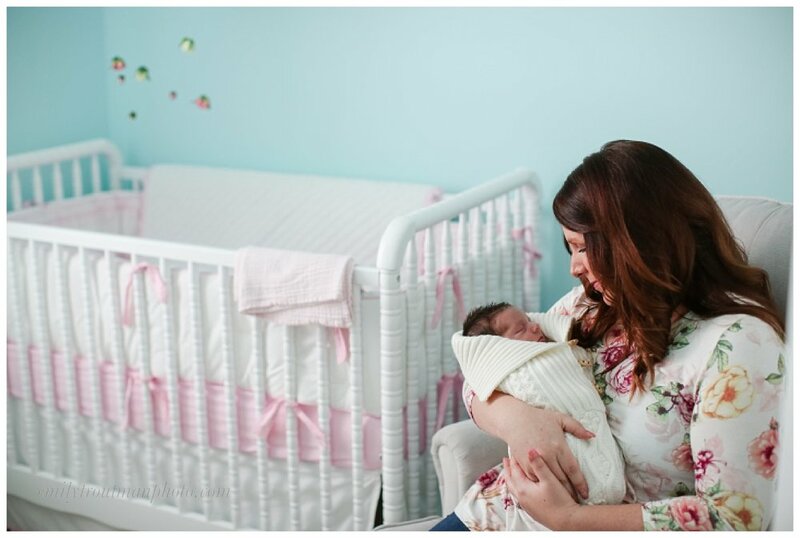 I am going to post these blogs a little bit backwards because I am sharing the newborn this week and will share the maternity next week. This is a sweet little reminder that life doesn't always work on our plan or time table but we can embrace it all the same! Welcome to the world sweet little man! This next little series was all for daddy in his little "buck" outfit, which was not only adorable but it went perfectly with his nursery theme! 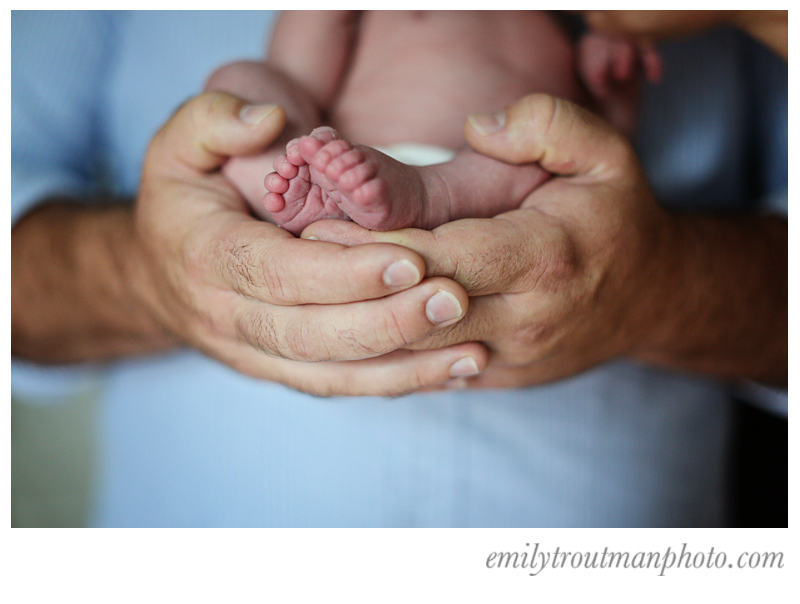 Hope your Friday afternoon brightened up because of the sweetness in this post! Enjoy your weekend friends! If you've been around at all on this blog you've heard me talk about me balancing priorities. This past fall I was busy photographing and serving clients but my blogging fell by the wayside. I thankfully was able to learn a new system in my blogging that should hopefully remedy this in the future a little more! Here is a family session that's way over due for sharing! I loved these images and the kids were such good sports about being photographed that is made it all the more fun for me. It's kind of funny too in Delaware if you talk long enough, you learn of more and more people that you have in common! We enjoyed a beautiful fall day this past November for this session in Smyrna, DE while we chatted about friends we knew and had fun with the kiddos. I absolutely loved the styling of their clothing as well, it worked perfectly for their gang and made for beautiful color in the foliage. I adore the opportunity to photograph families over and over again. I was so excited when Liz called to say her little one was on the way and she wanted to do a newborn and family session when he arrived! 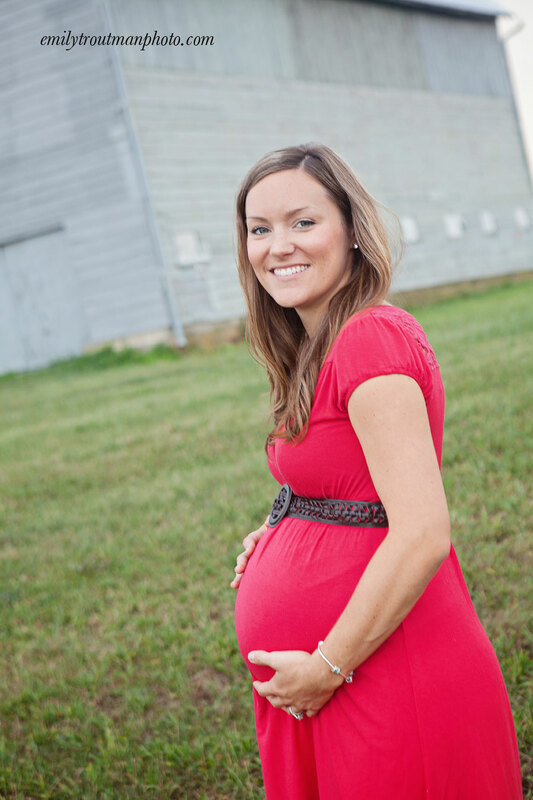 I was able to photograph her maternity and sweet Adelyn a couple years back. 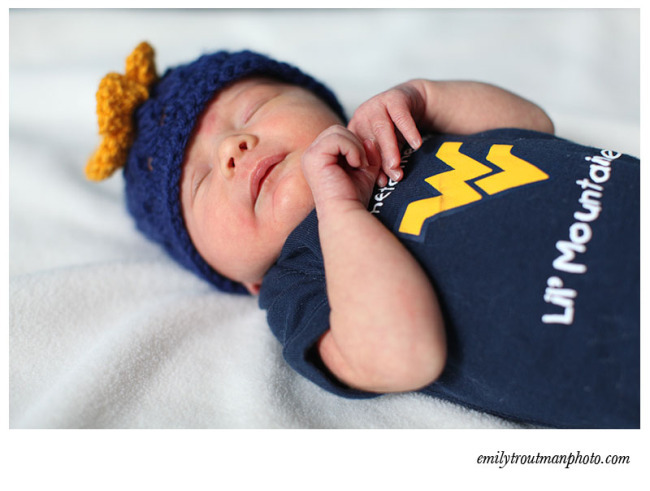 Fast forward to earlier this week when their newest addition, Myles, turned one week old! We started with sweet, adorable big sister first!! Love the idea of the baseball for a size comparison! 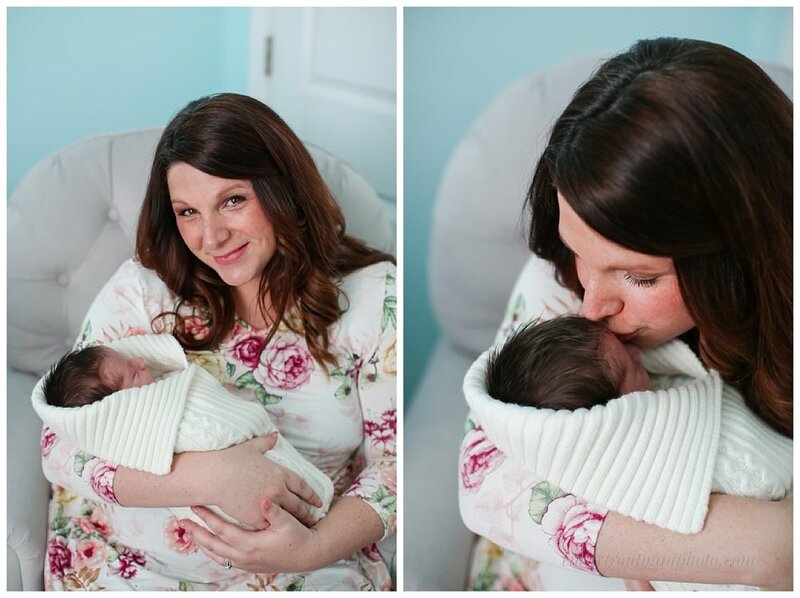 Congrats to Erin & Lou on their beautiful baby boy! It's true, I have bogged myself down in some business decisions lately. I think it's often daunting for creative types to really deal with business savvy. Even this very website you are looking at, haunts me in my sleep a little. I am so ready to update but it's a massive undertaking of choosing new work, etc. I am also brainstorming about some new pricing structures. I think the best way to get out of a rut like this though, is to remember the photography! I need to remind myself of what I feel when I hop behind the camera and go into the creative zone! I LOVE that part of it...so the pricing, taxes, accounting, websites, files and business decisions can beat it for a bit to let me dream. Last week I had the pleasure of doing a short little session for a sweet (and alert!) baby girl newborn! I hope you enjoy these sweet images as much as I did taking them. We got her fed, warm and snuggly but she wanted nothing to do with sleep. She is a girl after all...she knew something was going on and didn't want to miss it! I just went with her lead and just captured her as she was! 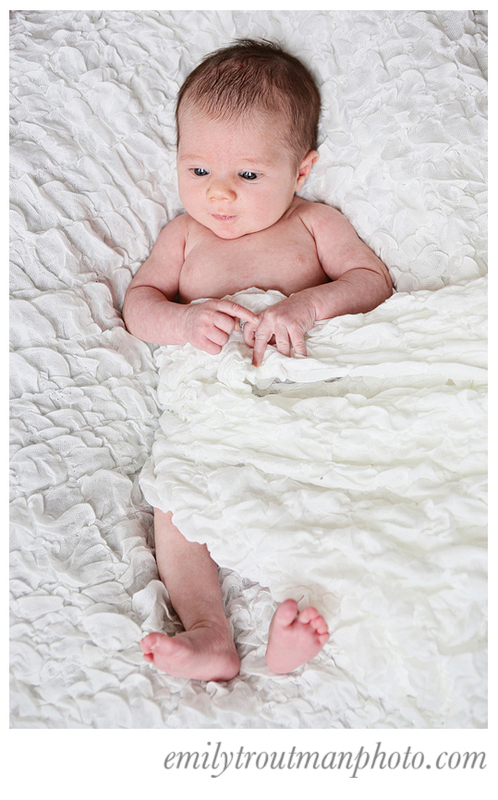 I have to be honest, the less "styled" a newborn shoot, the better for me. I want you to see all the simple sweetness of the baby! Enjoy! Couldn't you just eat her up?! There really is nothing sweeter than a baby girl! 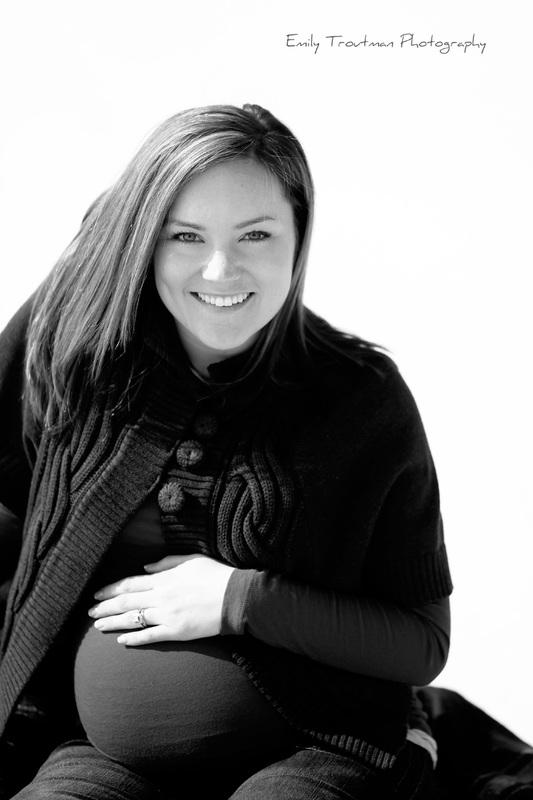 You might remember my recent maternity session post in the beautiful snow. 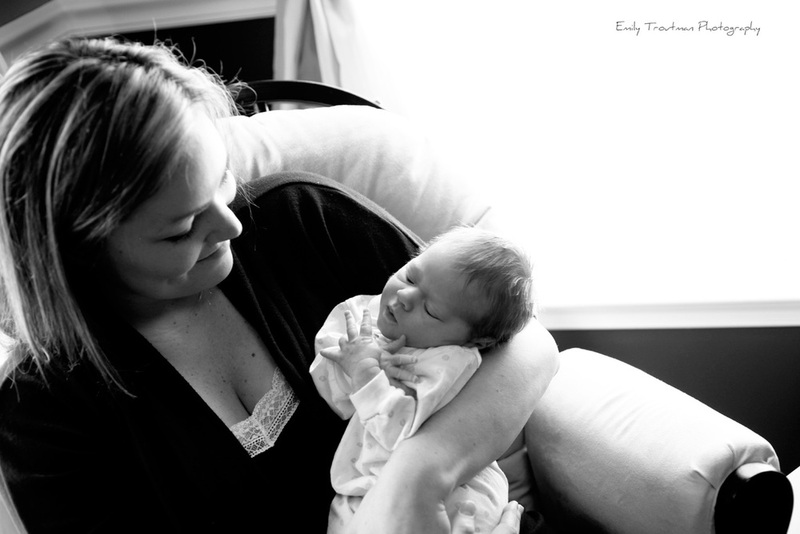 It was definitely an act of providence because Liz went into labor a few days later with this sweet baby girl! Baby A is just a little peanut and I loved every minute of getting to meet and photograph her! It's really not fair, some babies are just pretty! Don't tell his Daddy I used that word but Cayden is just a pretty baby! I arrived after he was happily fed the other day and he was wide awake and ready to check out my camera. I do have to say that photographing newborns is not for the faint at heart, they are about as cooperative as a toddler that you tell "no." It's just unpredictable but this little man was a champ while he hung out in his diaper just letting me document all his sweetness :) He is just a week old in this pictures and you can see all the lovely little newborn details...his mama will cry over these someday when he's a teenager and doesn't want to hug her in public! Love getting to photograph these tiny ones! Excuse the plethora of images but I just couldn't choose so enjoy! One of my closest friends had her first baby this morning! She rocked out labor in less than 6 hours (crazy lady) & a beautiful boy was born! Cayden Marcus was born at 7:09am, 7lbs 13 ozs and just gorgeous! I was trying to hold myself back and wait to visit tomorrow but I couldn't wait...went straight there this afternoon with the excuse to get some pictures of him within his first 24 hours! He is already so loved :) COngrats to Jasalyn & Marcus on their gorgeous son!